Turbulence in UK property market amid Brexit negotiations sees households increase demand for home improvements. 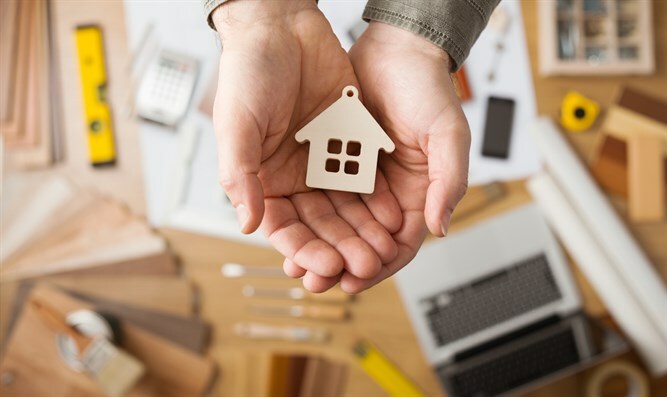 Turbulence in the UK property market amid Brexit negotiations has seen households increase their demand for home improvements, according to credit specialist Experian. With pending Brexit negotiations and a final decision to be announced on March 29th, 2019, many are uncertain as to how this will impact the property market, inflation, and interest rates. Early signs show small decreases in property prices, but the extent remains unclear – with many property owners and developers acting coy over their decisions of buying and selling. Those applying for finance through Experian were considering home loans with an average value of £13,524 in December, up from £10,918 in June 2017, a rise of nearly a quarter (24%). The December figure is also the highest monthly average recorded in the year of 2018. The same trend emerged in the commercial sector too, with companies looking to extend and innovate their existing properties rather than sell. This includes offices, garages, hospitals, and multi-use properties looking for new extensions, commercial washrooms, and kitchens. In the mortgage market, 85% of applicants surveyed were looking for fixed mortgages to prepare for potential changes in interest rates, and only 10% of customers applied for tracker mortgages – highlighting the desire of homeowners to protect themselves from potential change in the market. Israeli investment into the UK has certainly not slowed down, but has increased by 97% in the last year. Israeli-based investors continue to invest in London and the United Kingdom across real estate, tech, sustainability, and medicine – something that has created hundreds of jobs in the last year. The UK Israel Tech Hub was established in 2011 and has attracted £85 million worth of investment to date and has included 150 UK firms and 490 Israeli companies.